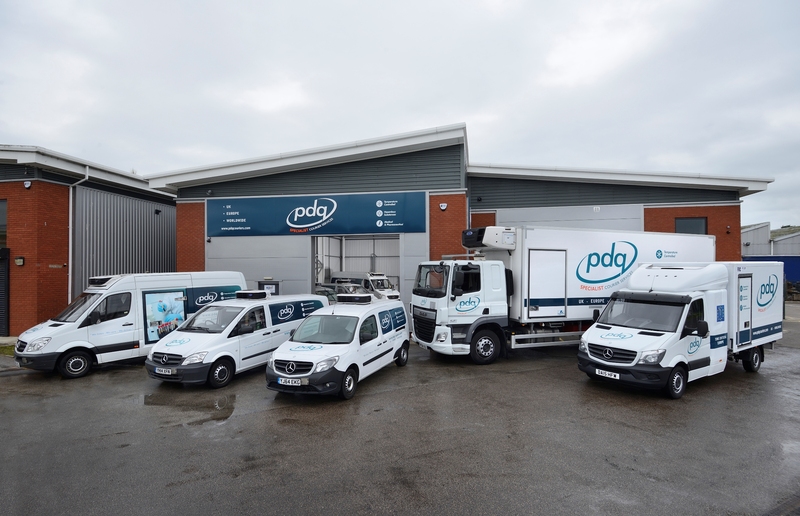 PDQ Specialist Courier Services offers customers within the scientific analysis industry with a bespoke courier solutions which matches their exact requirements. We ensure your samples are collected within the agreed timeframe and arrive at their final destination in pristine condition. 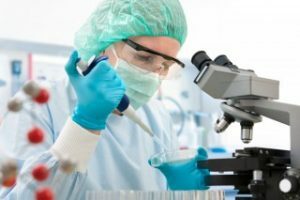 We differentiate ourselves by not comprising on any aspect of our service and treat every labile laboratory sample with the due care and attention we demand of our team of trained drivers. Our unique approaches allows us to adhere to our customer’s strict collection and delivery schedules, offering both a same-day and next-day courier service. All of our vans are fitted with satellite navigation, and temperature and location tracking devices so our team of logistic coordinators can ensure the most economically viable routes are chosen. Each van is fitted with a hands free kit, allowing our drivers to be permanently contactable for up to the minute route modifications if necessary. Our fleet of vans are temperature controlled, with the ability to handle consignments from -22c to +25c, ensuring samples are received to the laboratory in pristine condition and reducing the potential of labile samples and parameters becoming deviant whilst in transit.